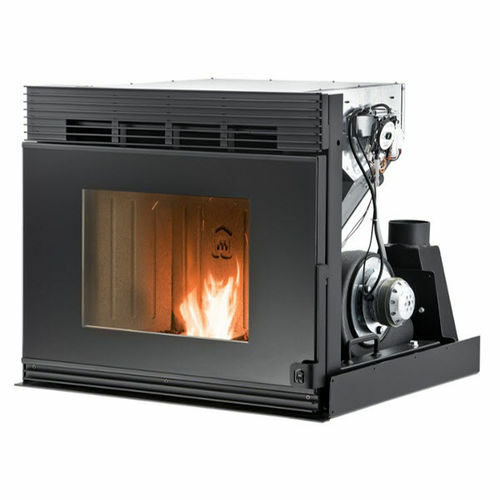 The JOLLY SYNTHESIS pellet fireplace inserts are designed to turn a traditional open or close fireplace into an efficient heating system. They are equipped with a built-in humidifier which improves the quality of air and ensures a healthier environment, moreover they can be programmed according to one’s own needs. 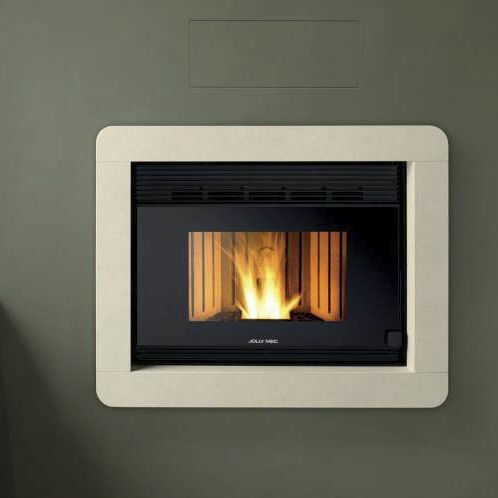 Suitability to the user’s needs, design and comfort for the old fireplace. 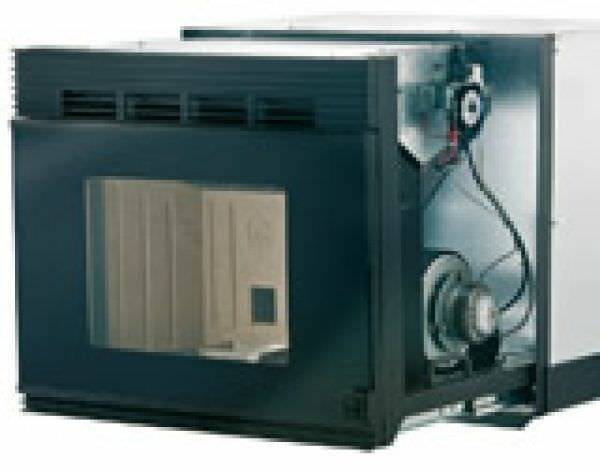 The built-in humidifier improves the quality of the air and ensures a healthier environment. Simply add a few drops of scent to diffuse your favourite fragrance throughout your home. The combustion chamber made from high density Fireflector provides high temperatures that optimise the combustion process and reduce emissions. The multi-language electronic control unit manages all the heating stove functions via a remote radio control device. The optional GSM or Wi-Fi accessory can also be used to turn the system on and off via smart phone.